If you think you would enjoy two very creative World Premieres by two up and coming choreographers performed by a very imaginative concert dance company, Friday, June 2 would be a good day to be in Houston. That evening at 8:30 PM at the Miller Outdoor Theatre, Houston’s METdance will be on stage in a concert called Sizzling Summer Dance. The program includes a variety of works from the Company’s 2016-2017 Season, and also features two World Premieres: Hattie Haggard’s Are you ‘cading me? and Emily Schoen’s the grounding place. In Are you ‘cading me?, Haggard takes bright look at all the fun, and all the frustrations of arcade games, and in the process showcases her ability to mix fun and entertainment with surprisingly rich personal insights into the characters she creates. She does this through a rigorously smooth integration of movement and sound, mixing the contemporary sounds of electronic games with emotionally driving musical passages, and through a creative and often collaborative gift for movement design. 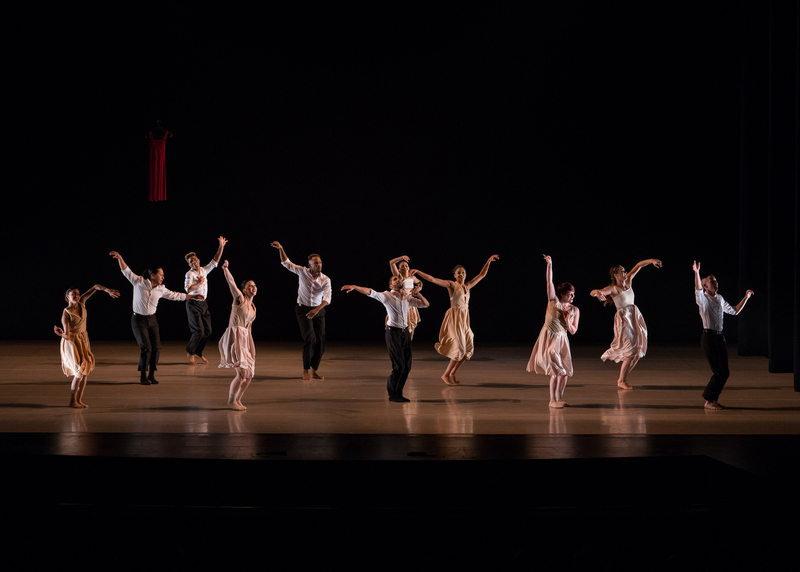 Haggard is the METdance 2017 Emerging Choreographer, an annual award that is emblematic of the Company’s multifaceted mission of bringing concert dance to its large Houston-based audience. That’s a lot to look forward to at METdance’s Sizzling Summer Dance.